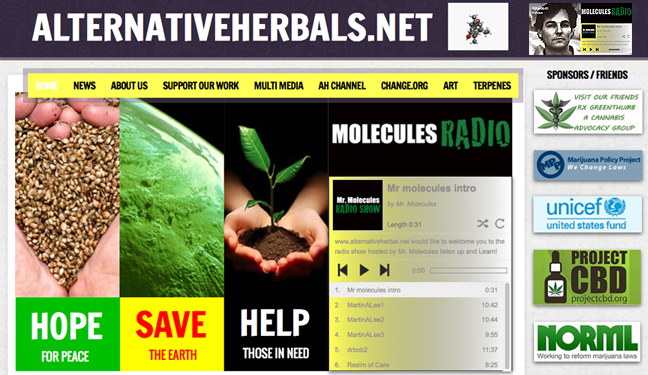 Alternative Herbals was started in the name of helping others. 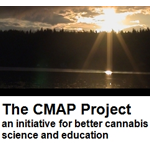 A not for profit way to educate patients and the public of the truths and safety about cannabis and other healing herbs. This site is dedicated to the ones I love who have passed on. My mother, father, grandmother and my students that have passed away way to early. I feel it is my duty to help those in need the best that I can with education and the truth. Doing this all within a compliant law abiding way. I have a lot of respect for our law enforcement brothers and sisters. They have a hard job that not many understand. My credentials and where I started is within education as it should be if you plan to educate. I hold several degrees in education and Advanced Technology. I have spent the last six years learning relentlessly from the top people in this industry. Researching every topic every day in every way in extreme pain to make a difference if I can the best way I can. 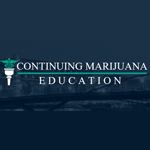 Trying to find new directions in the endocannabinoid system and it’s uncharted waters. That is a little about this site and myself. What we are about truly is hope, help, science and education for the future. I hope you decide to take part and just listen and have an open mind because it is time for change. It takes place from the ground up so get involved. M.M………….